A missing teenager has been found alive a week after her car crashed down a 15 metre embankment in remote Australian bushland and says she survived for six days by drinking nothing but creek water. 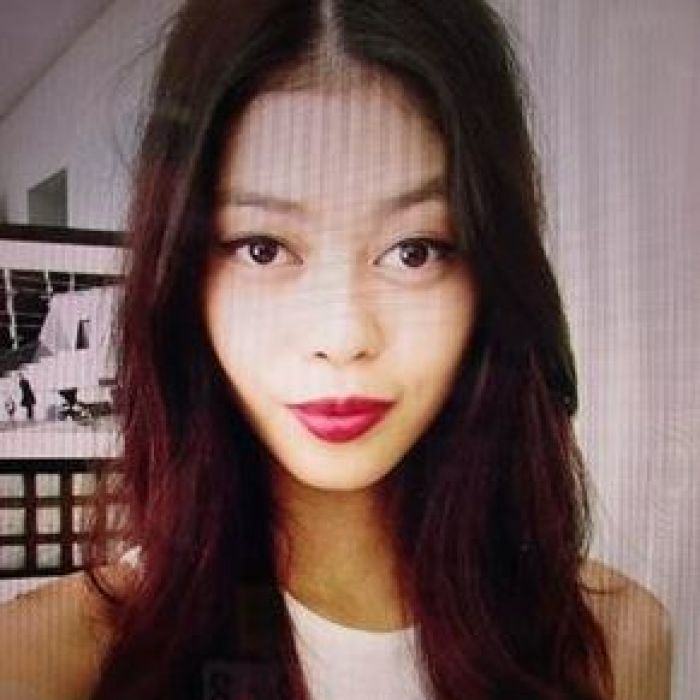 19-year-old Kathleen Bautista was found by search and rescue workers on Friday morning. Members of an SES crew first found the damaged car in Cotter reserve area, west of the nation’s capital, but Kathleen was not there. However, minutes later, a police constable spotted a hand on the opposite ridge on the side of the gully. Despite being dehydrated, hungry and suffering from exposure, police said Kathleen was surprisingly talkative when they found her. She was chatty and even started telling jokes. She was relieved and thanked us profusely. Despite her circumstances, she was in good spirits. 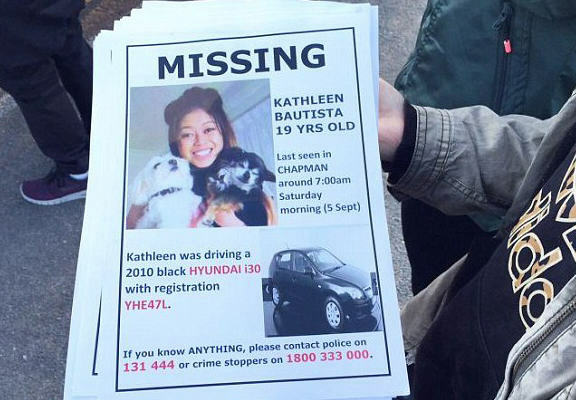 The discovery came after police managed to detect and pinpoint the location of a phone call Kathleen made near Black Mountain on Saturday morning. 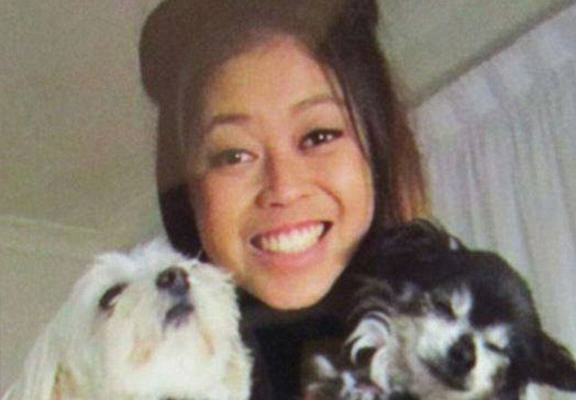 The Canberra teen was driving to a friend’s house when her car plunged off the ledge, striking as many as three objects on the way down, and landed in the creek which would ultimately provide her the sustenance to survive the ordeal. Ms Bautista was taken to a nearby Hospital. She had leg and abdominal injuries, but is in a stable condition.